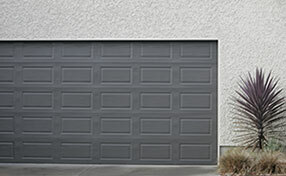 Many cases of garage door repair are actually a result of a fault with the garage door rollers. These issues can range from a simple need for lubrication through to replacing a damaged roller. 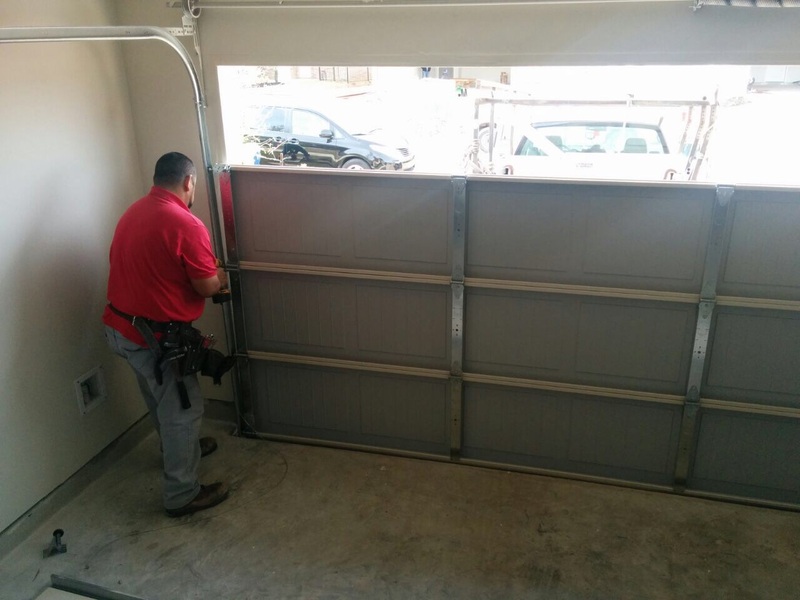 However, many of these issues can be quickly and easily resolved by homeowners without the need to call in a professional garage door service. Unplug your garage door opener to allow you to fully inspect the system. The rollers are used to open and shut the roll up garage door and are attached with hinges to the door. They sit on the garage door track which is attached with mounting brackets to the frame. Knowing where and how the rollers move on your specific system can allow you to notice when and if a problem occurs. As with other moving garage door parts, the rollers benefit from a regular maintenance routine, such as removing any debris and lubrication. It is also worth checking any fittings to ensure they are not loose or worn. Bent or crooked tracks can cause the rollers to be worn unevenly and cause jerking movement of the door. Use a level to check that the tracks are properly aligned. Minor dents and bends can be gently tapped back into the correct placement by loosening the fastenings and using a hammer. These simple tips can help homeowners to prevent major faults with their opener and ensure smooth operation. It is worth spending a little time on your system as it can save you time, money and frustration in the future. It is always worth promptly replacing any rusty or worn components before they have a chance to compromise the effectiveness of your system and cause further damage.